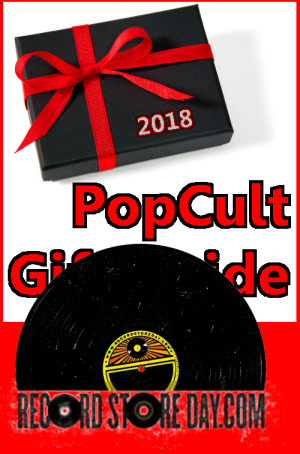 Record Store Day, the national movement to get people into records shops by offering hundreds of exclusive releases on one day each year, has expanded to a second day in recent years with a smaller, but still impressive slate of exclusive limited edition vinyl releases on Black Friday. Locally, Budget Tapes and Records (3708 MacCorkle Ave SE, in Kanawha City) and Sullivan’s Records (1588-A Washington Street East on Charleston’s Historic East End) are participating, with special vinyl reissues from Todd Rundgren, Madonna, Frank Zappa and the Mothers, YES and dozens of other great artists, and new and unreleased music from Harry Nilsson, Paul McCartney and more. You can find a full list of available records HERE. And don’t forget that Budget also carries a huge range of other cool gift ideas, from clothing, to smoking accessories to adult novelties, and Sullivan’s now has a used bookstore in the back, so it you want one-stop-shopping, you can’t go wrong at either place (but hit both of them, and Elk City too). 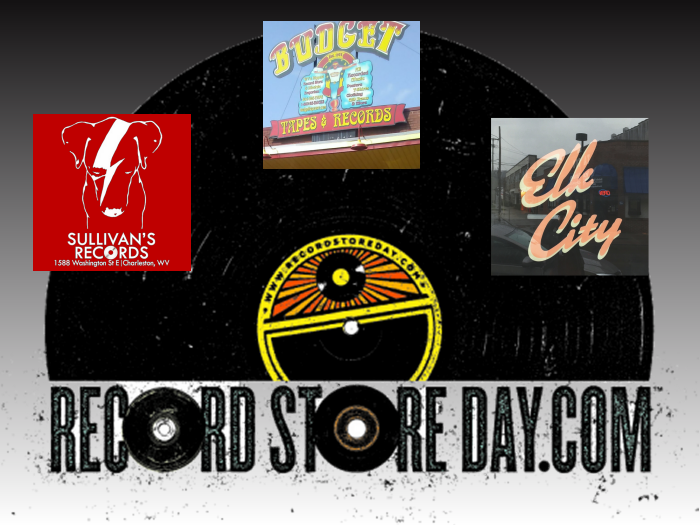 Elk City Records (311 W Washington Street on Charleston’s West Side) won’t be carrying the new releases, but they will be running specials on their great stock of used vinyl, so you’ll want to hit them up, too. Plus they’re just around the corner from Kin Ship Goods and Base Camp Printing, and a short walk across the street from Void and Gonzoburger, so you can just make a whole West Side shopping day of it. With any of today’s three suggestions, you can SHOP LOCAL, support our local merchants and give the gift of music.